Over at switched.com, they've posted a guide for 10 ways to help you spot an E-mail scam. 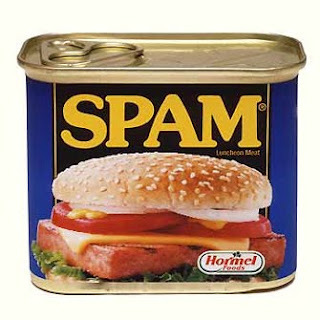 Although we've talked about similar things in Outlook training class, like spam prevention, etc. you can never have too much spam training. Switched.com's guide is very handy and even includes pictures and examples. I encourage everyone to take a look at the guide below to help increase your awareness of scams and your ability to spot them! Who Wants to Do the Wave?